Hi everyone! Hope those of you in England have been enjoying the hot weather. As soon as it gets a bit warmer, I like to tone down my makeup routine a bit. When it's hot, my makeup feels heavier and my skin feels uncomfortable. 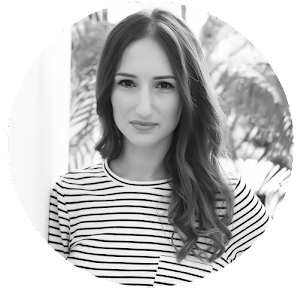 I've put together four of my must have makeup items for the summer. When it's summer, I always prefer wearing a bronzer instead of a blusher. I feel like it enhances my tan and goes better with my skin tone. 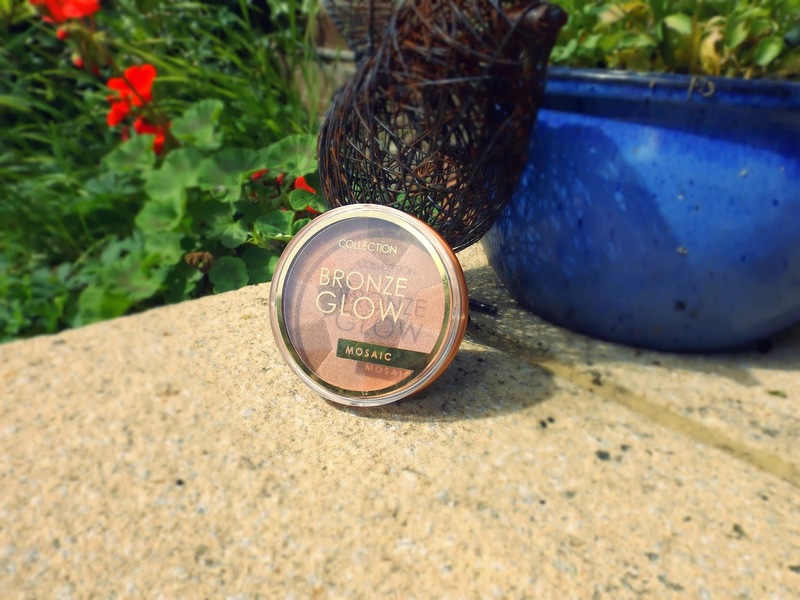 I love the colours in this bronzer, they're really pretty and blend into my skin well. I really love the consistency of this. It's light but gives a good colour nevertheless. When I'm on holiday I always make sure that I have a lip balm in my beach bag at all times and this has been, and still is, my current favourite. If the weather is super warm and I really can't be bothered to put on foundation, I use Clarins Beauty Flash Balm instead. It immediately makes my skin look a lot smoother and brighter and the effect lasts a really long time. Even though the tube is small, a little goes a long way. 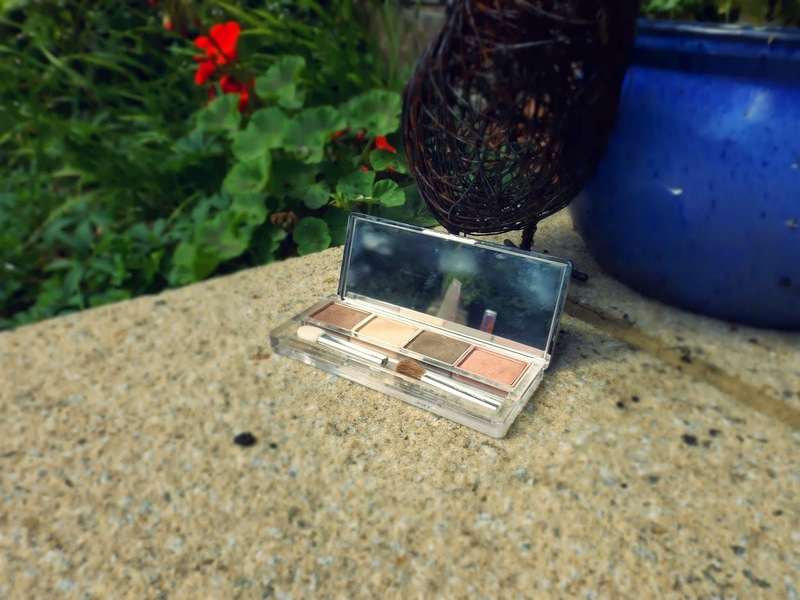 This eye shadow quad is the perfect day to night summer pallete. The lighter colours are beautiful and have great pigmentation and the darker colours are so easy to blend in. I've been wearing these a couple of times a week for the last couple of months and I know that I will keep going back to them again and again throughout the rest of the summer. 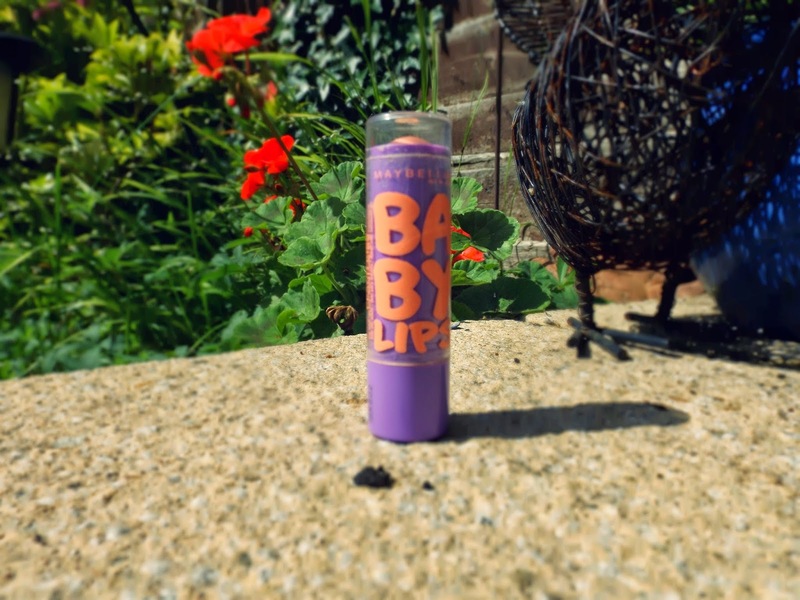 I love the maybelline baby lips, I have nearly every color so I agree that they are a great pick for the summer! The clarins beauty flash balm looks interesting, I'll definitely try that out :) . Lovely post! 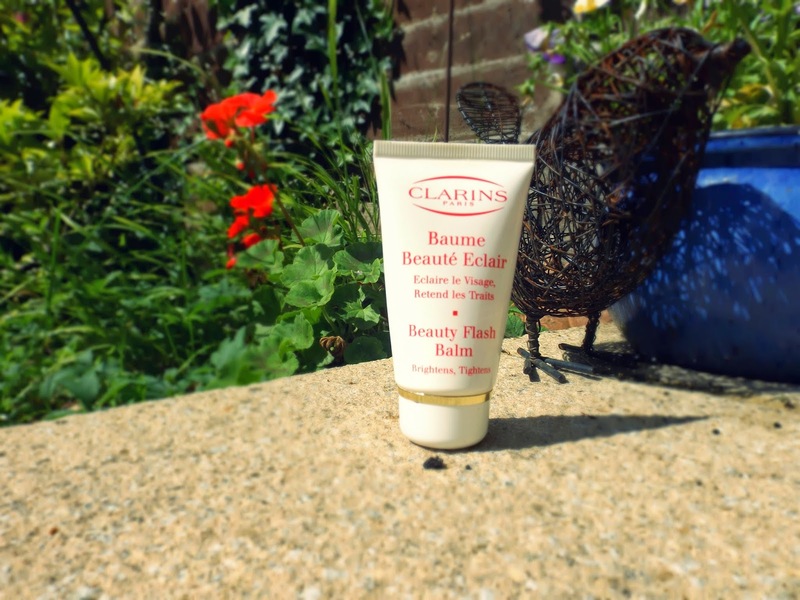 The Clarins Flash Balm is fantastic, a real staple product!